Greg Lutze, the Co-Founder and Chief Creative Officer of VSCO, talks about his journey in starting VSCO and shares with us some defining moments in his life and business. 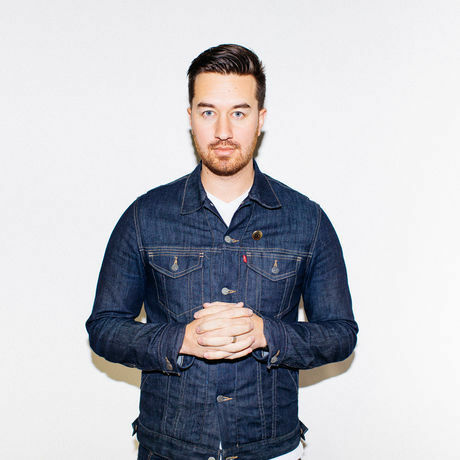 Greg Lutze is the Co-Founder and Chief Creative Officer of VSCO, a community for expression. VSCO has been named Apple’s “App of the Year,” Google Play’s “Best Apps of 2015” and Fast Company’s “Top 10 Most Innovative Companies in Social Media.” Before co-founding VSCO, Lutze worked as Creative Director for various agencies, with work being recognized by The Grammy Awards, Taschen, Communication Arts, Print Magazine and Graphic Design USA.